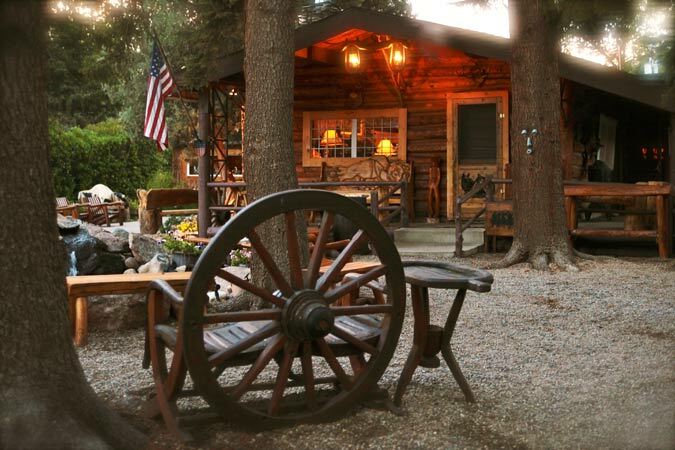 Bar Lazy J Guest Ranch welcomes you to the ranch to enjoy an All-inclusive Dude Ranch Experience! 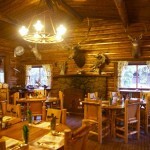 Food, lodging and activities are all included! 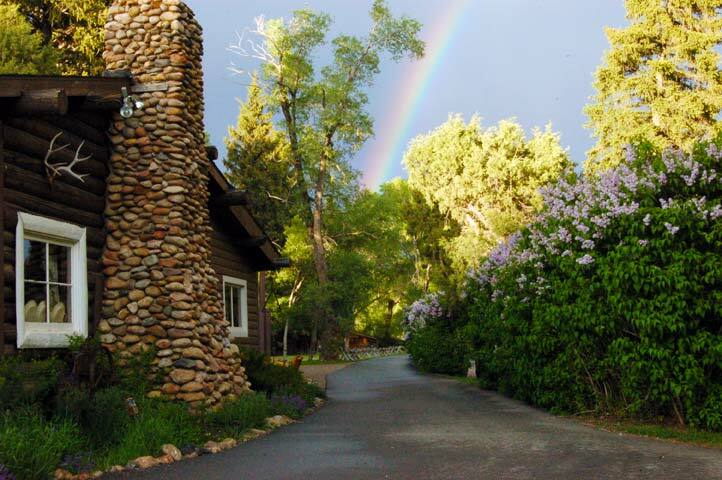 Upon arriving at the Bar Lazy J Guest Ranch, which accommodates up to 42 guests, you'll be greeted by our warm and friendly staff. 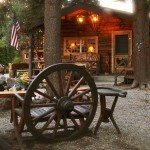 Then, after a quick orientation, you’ll settle into one of our comfortable, private log cabins. 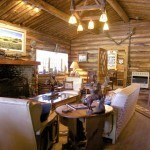 While the original log cabins have been modernized, the look of the "Old West" has been retained. 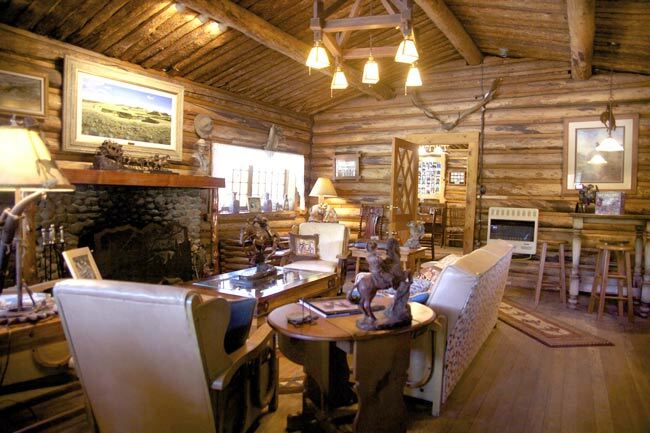 The majority of our dude ranch cabins sit along the banks of the beautiful Colorado River where you and your family will relax to the comforting sound of the rushing waters. 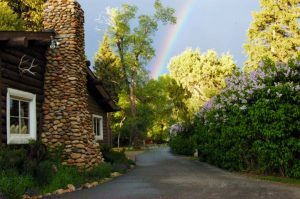 For larger families or groups, you’ll be escorted to our extremely roomy Ranch House, which is the perfect setting for getting reacquainted and accommodates 7-8 guests. 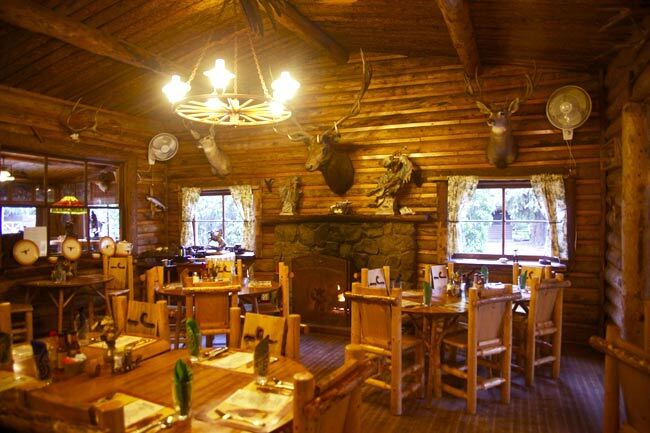 As soon as you are feeling at home, you'll join all our guests in the historic lodge, where most of your hearty, homemade meals are served as part of your all-inclusive dude ranch vacation. 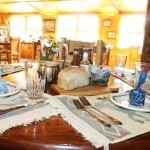 Scrumptious meals are served three times daily and are accompanied with delights such as homemade breads, pastries, and desserts. 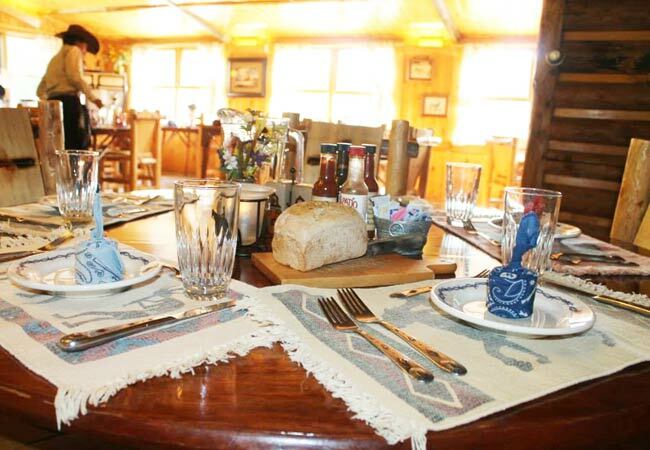 After meals, join friends and family for a game or some relaxation by the crackling fire in the lodge’s historic sitting room. Or simply grab a book off our shelf and put up your feet for a bit. Whatever you desire, our home is your home. The choice is always YOURS!